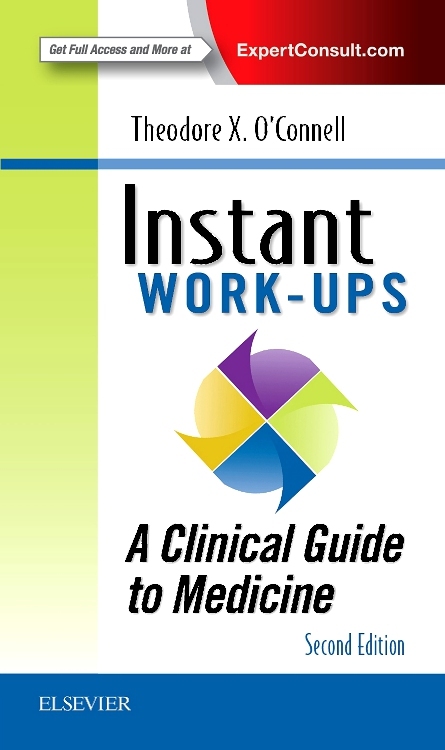 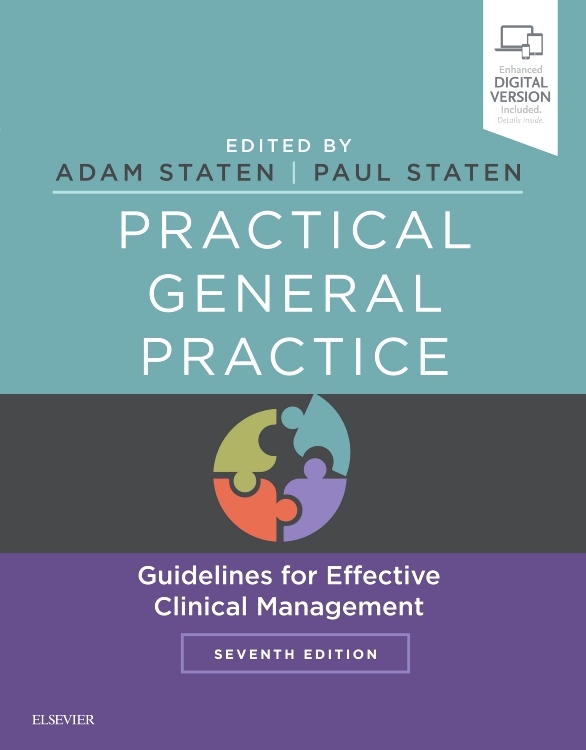 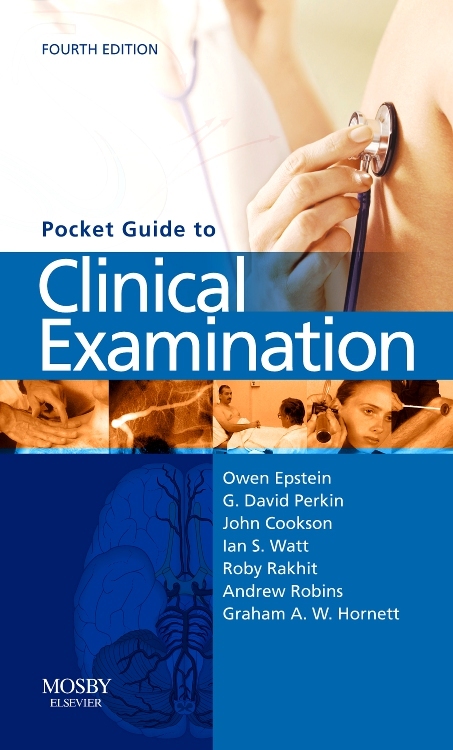 Pocket Guide to Clinical Examination is a handy, well illustrated guide to all aspects of patient examination. 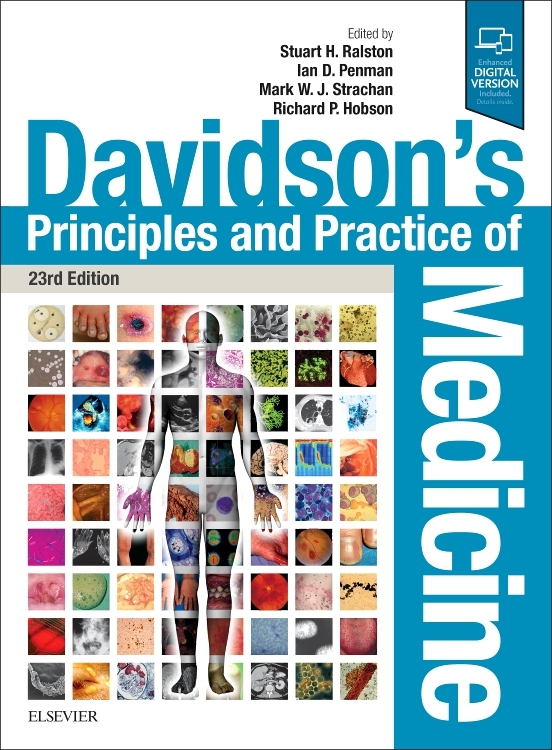 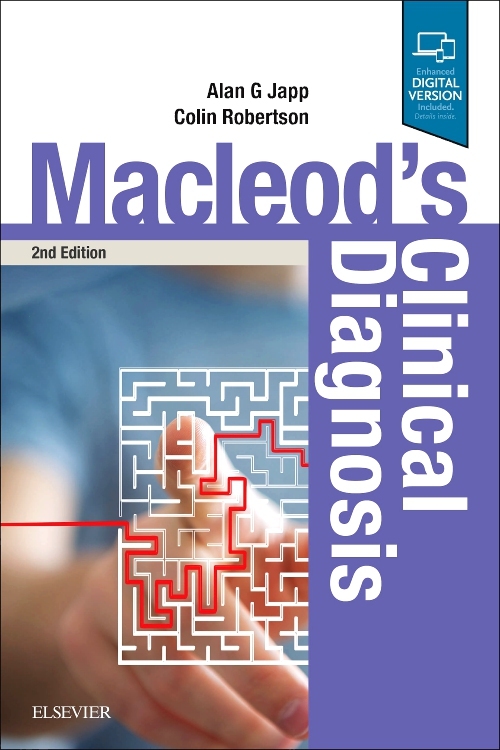 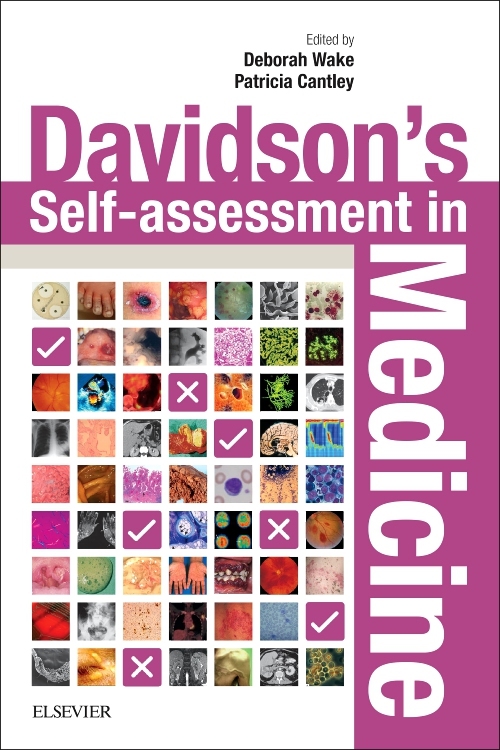 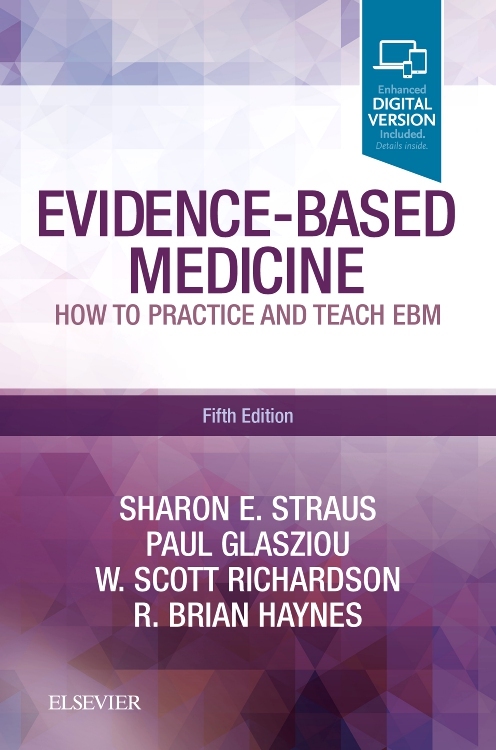 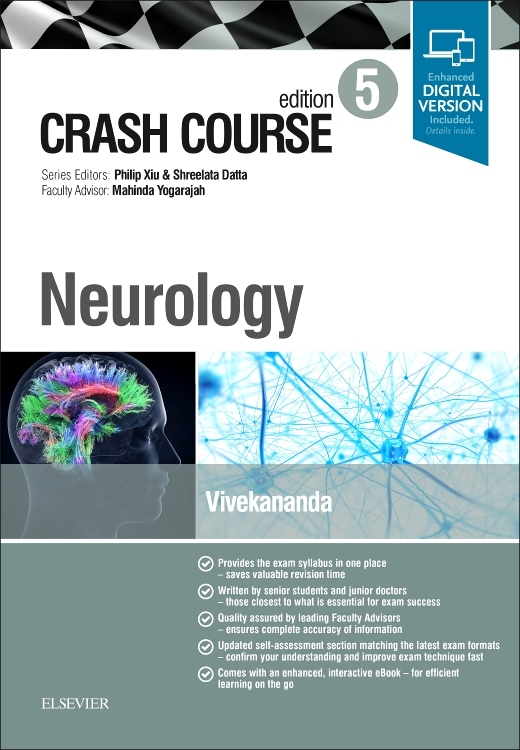 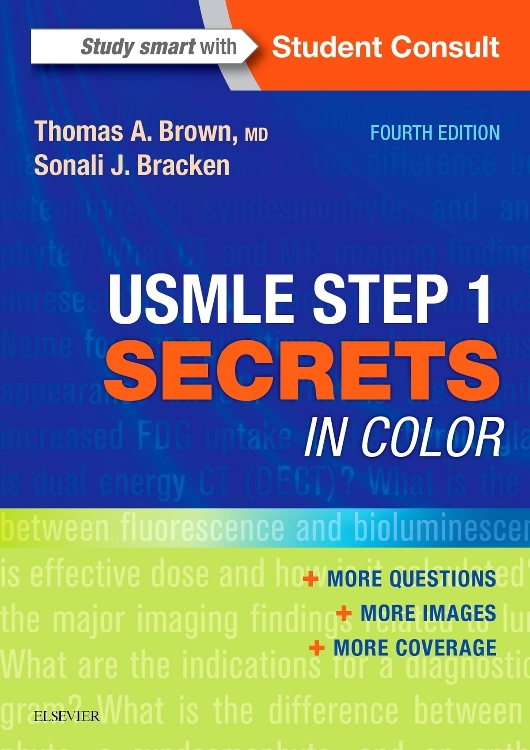 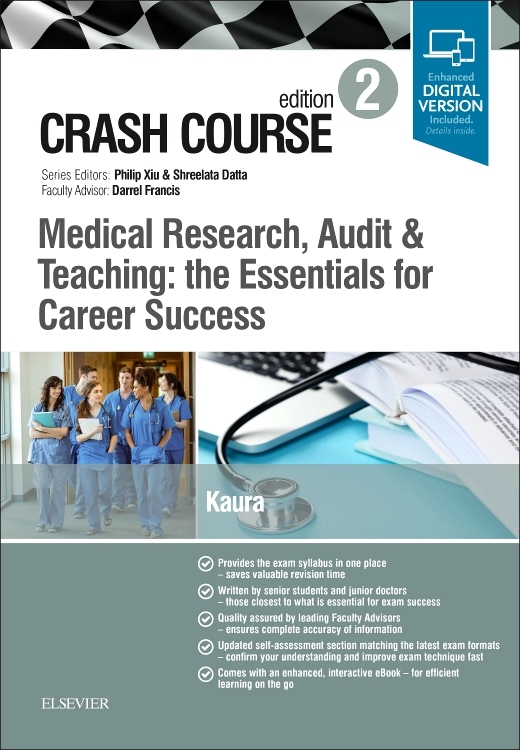 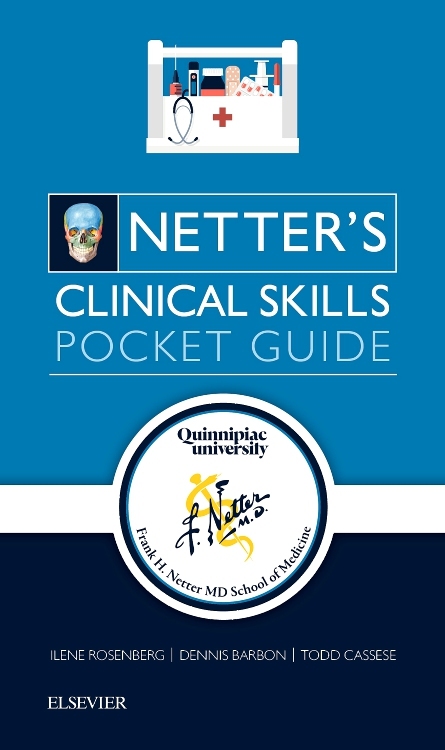 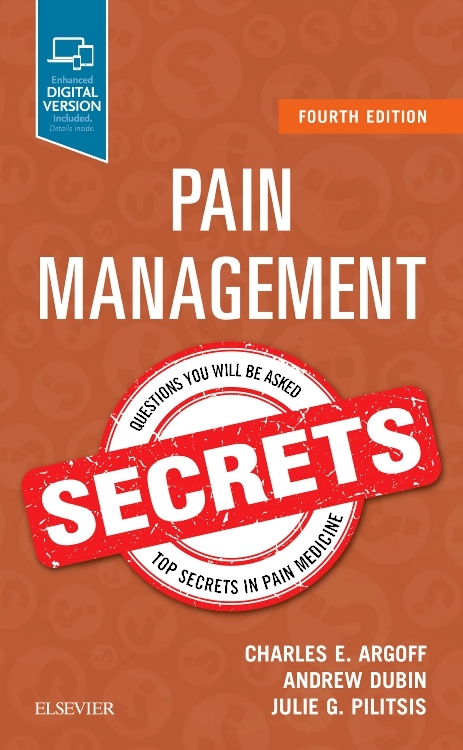 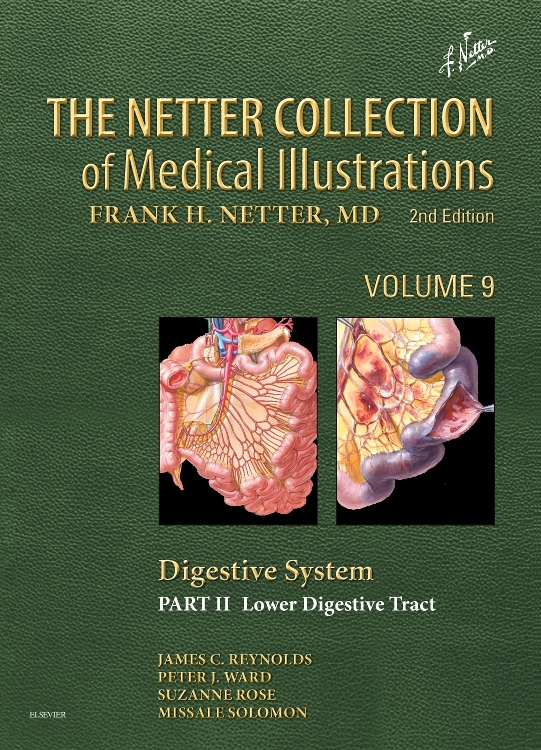 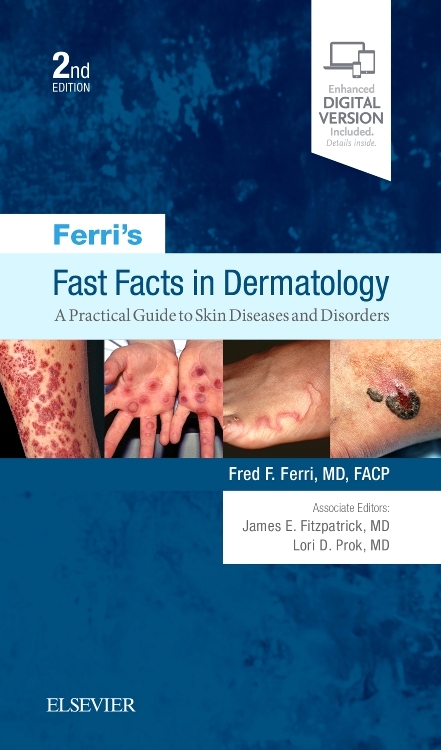 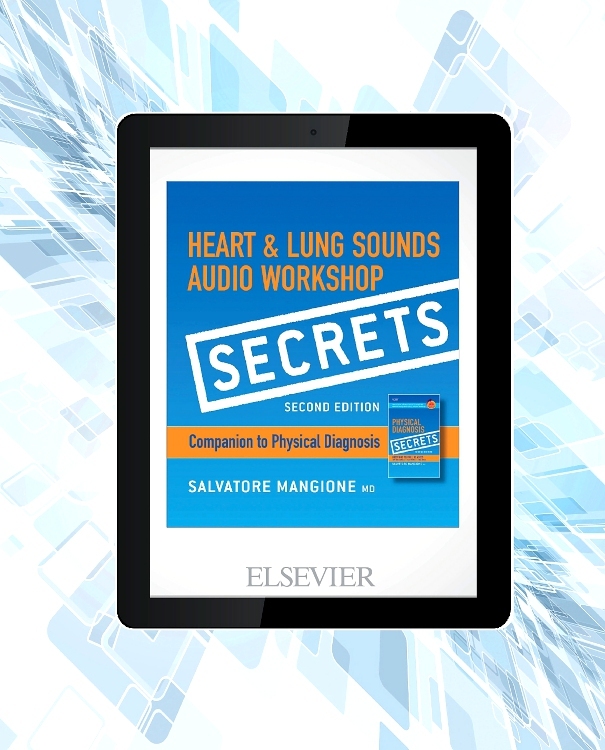 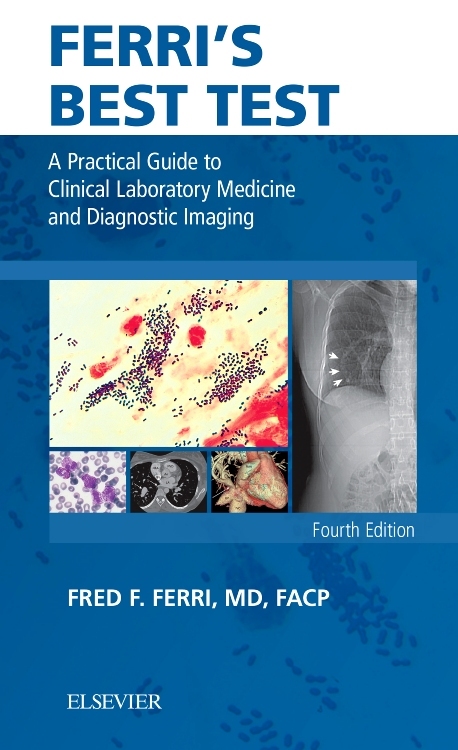 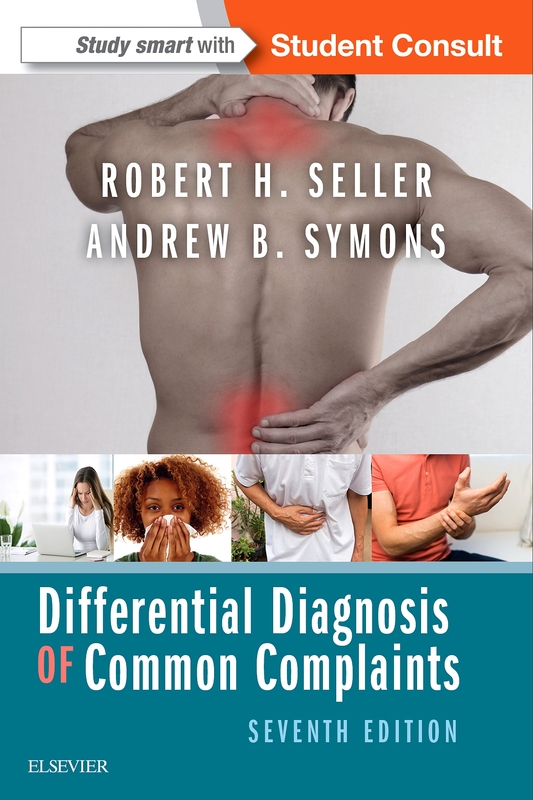 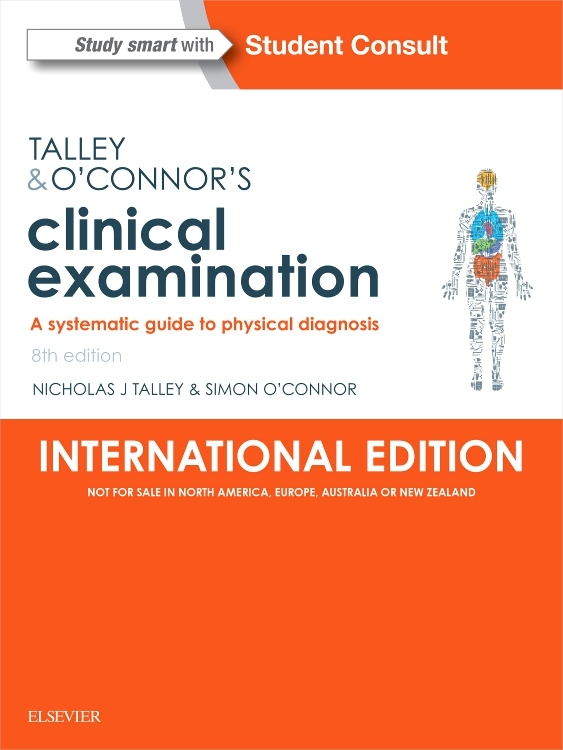 Carry this practical text with you so you can review the questions you should include as part of your history taking, the examination techniques you should use for different body systems and the presenting signs of common disorders. 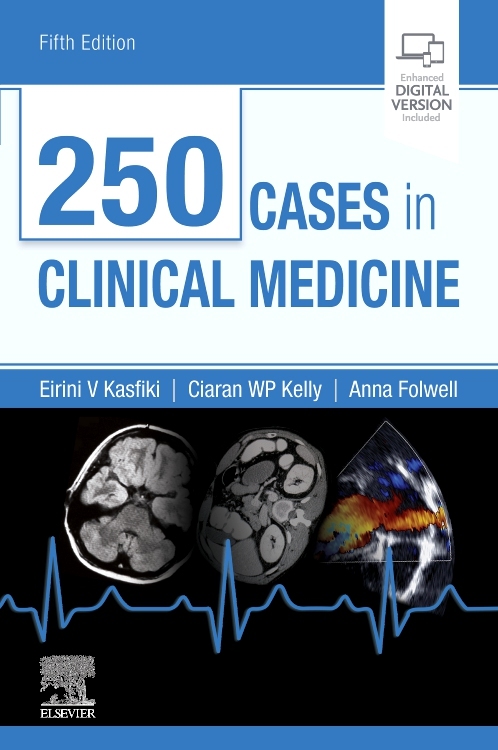 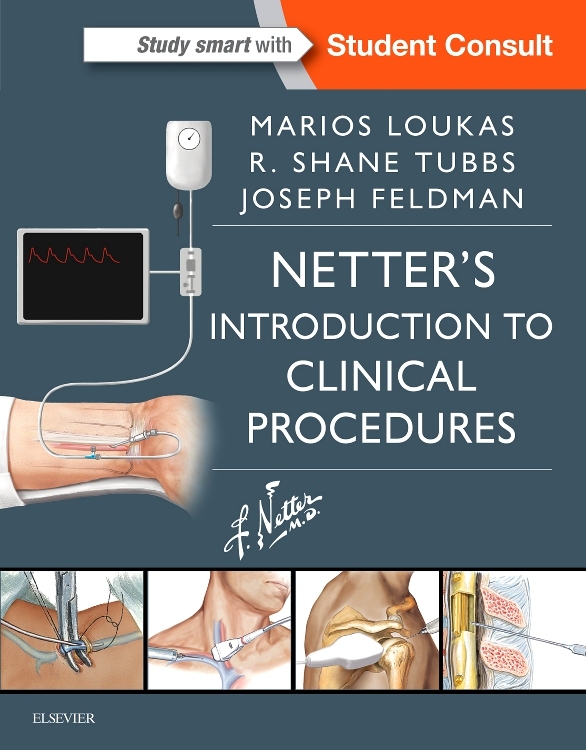 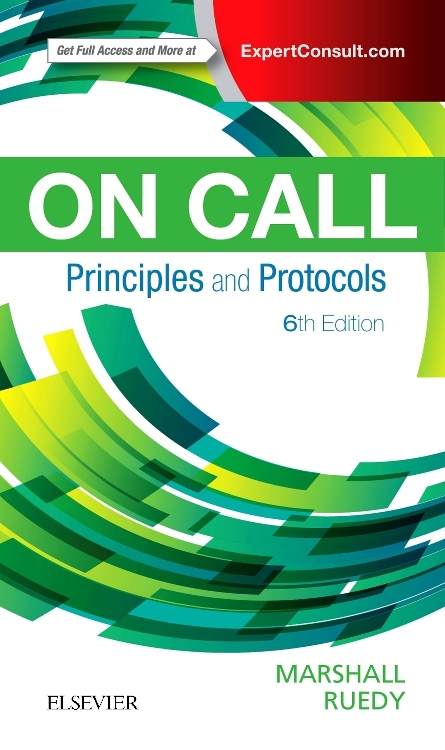 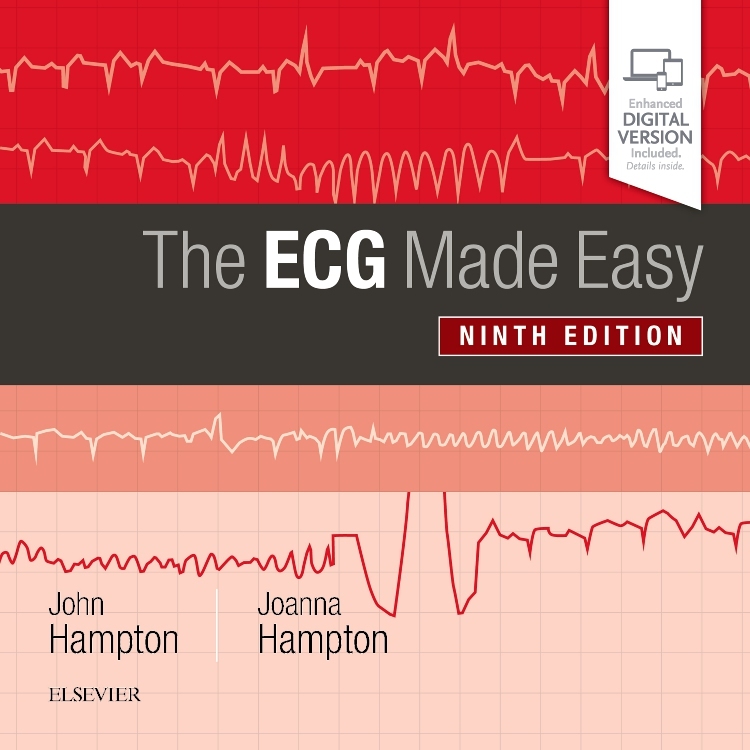 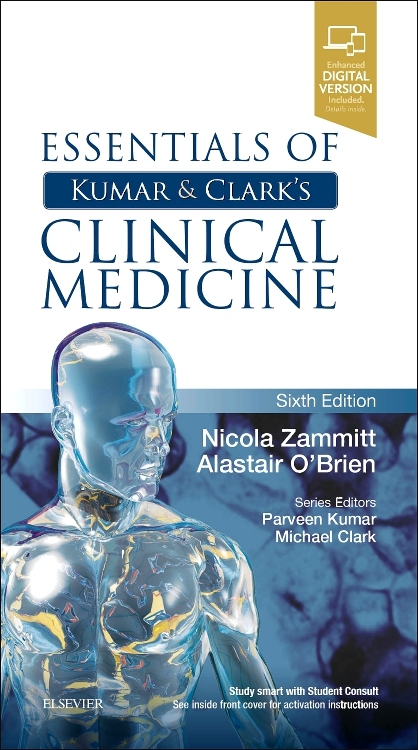 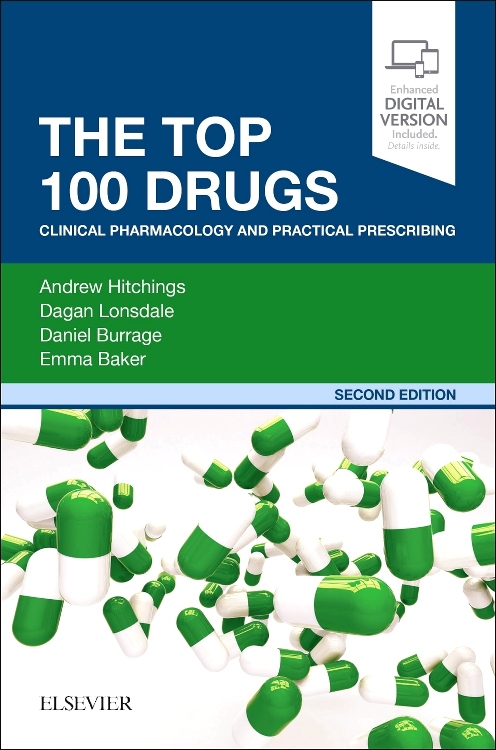 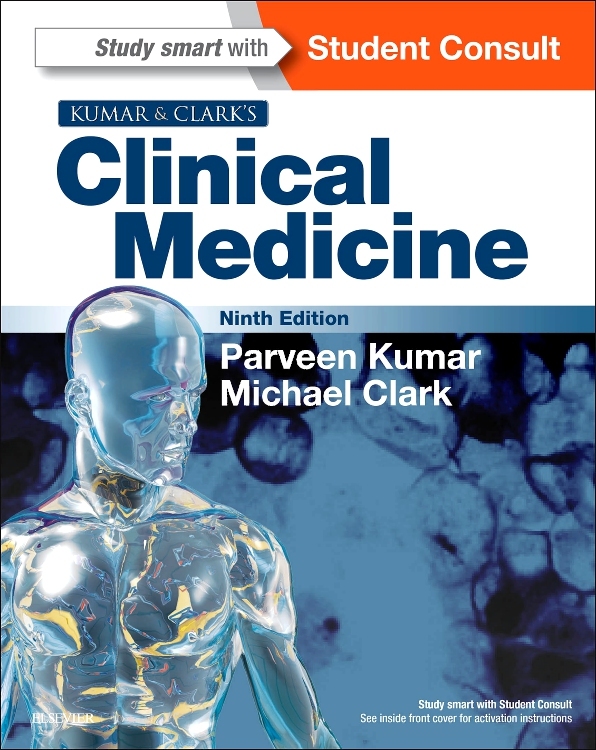 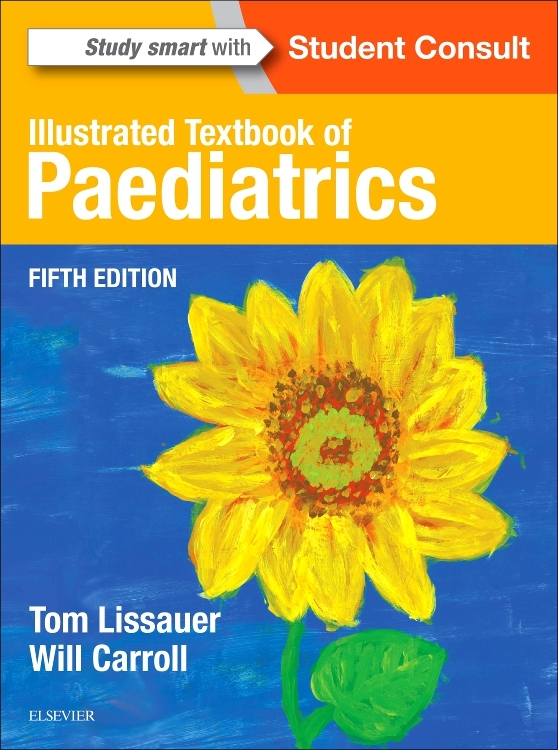 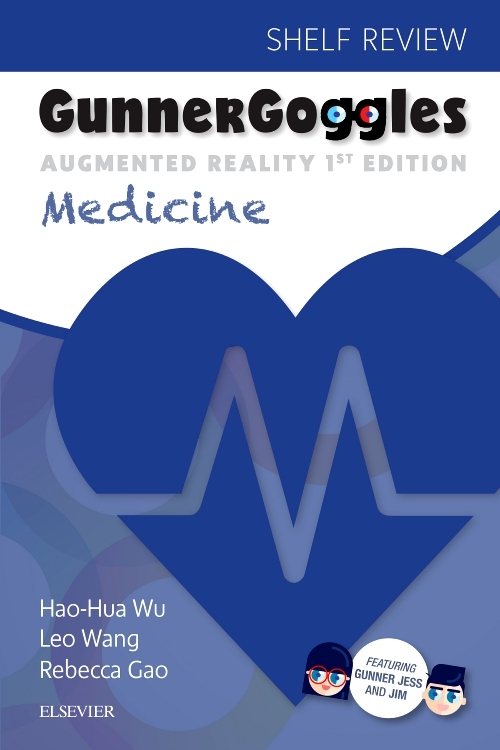 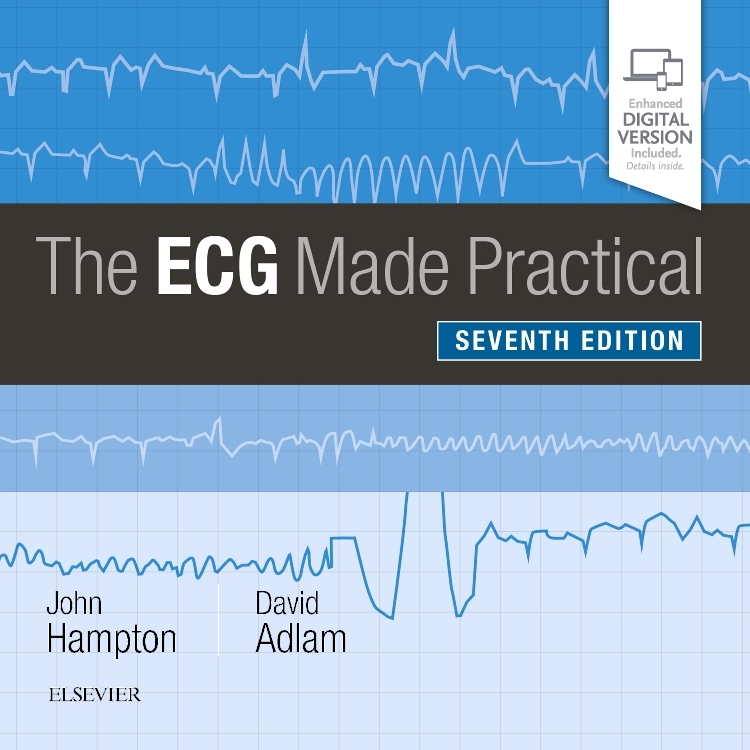 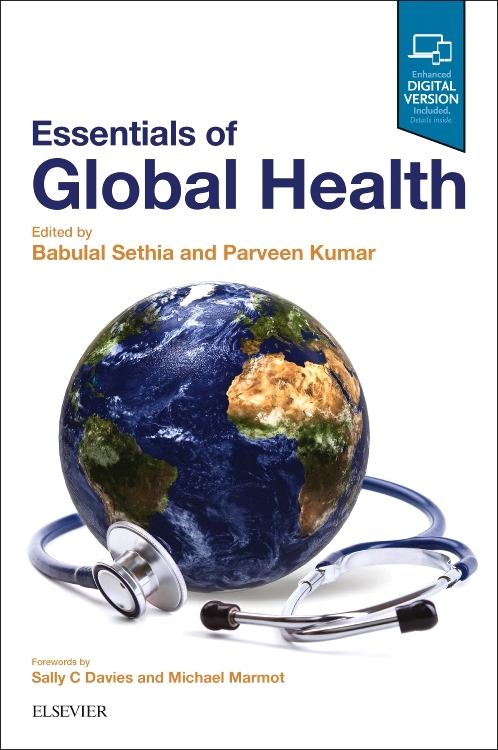 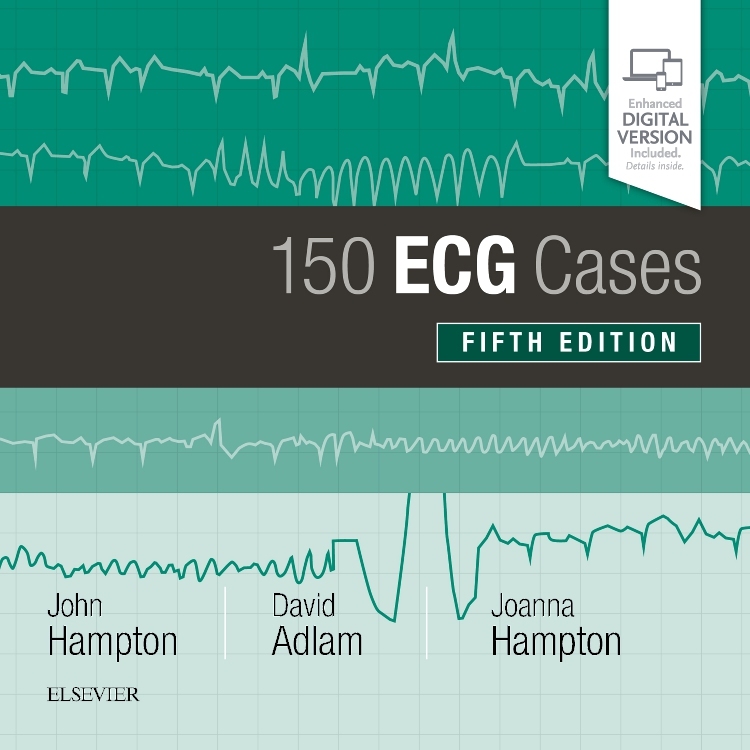 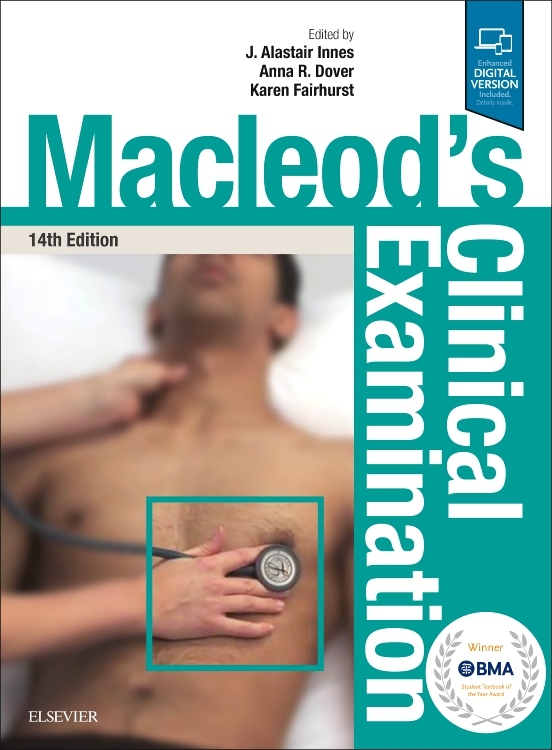 The new fourth edition includes over 130 colour illustrations as well as text boxes to aid revision and help in daily clinical duties.